iMessage is a popular messaging App for Apple devices. It is very much similar to blackberry messenger. Apart from that Blackberry messenger is now available for all platform. iMessage have amazing features but you can only send and receive from iPhones, iPads, iPods, and Macs. You can only send and receive a message of 160 characters. The drawback is you cannot send and receive the message from android or any other platform. But there are many better messenger apps for Android. A lot of user including us are facing the error “iMessage stop working”. Today we are going to tell you how to remove this error. After trying a lot of methods we came up with some of the best. These methods are very much effective and secure also. 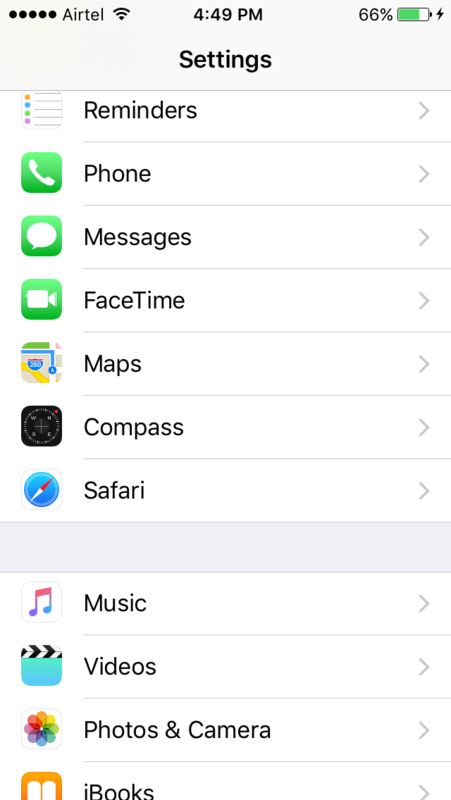 iMessage works on mobile data and wi-fi. If your connection is weak and you are not connected to wi-fi properly then iMessage would be stop working. You cannot send and receive any message to anyone. To make sure before trying Turn off your data and On again or same with Wi-Fi also. Now reboot your phone and wait for some time and open the app and see your problem resolved. If not then try some other method listed below. If you are still facing the problem then try this method. 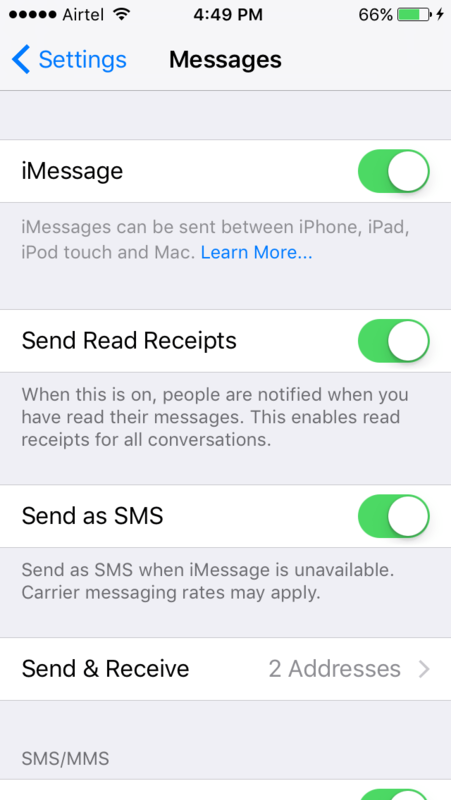 Now go to “Setting” >> “Scroll Down and Find Messages” >> “Turn Off the iMessage and turn on after some time”. Now try using iMessage your problem will be resolved. Here is one more thing you need to check “Send and Receive” option. Tap on that and you’ll see the profile. Now if your selected profile is not correct then you have to modify that. Tap on that check the number and email id and deleted that number and email id and add new. Sometimes you iOS will also make that problem. 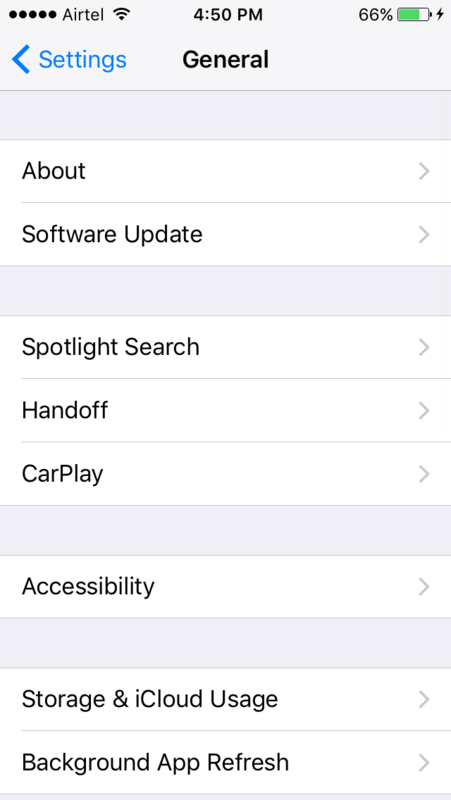 As we all do, updated our all app on Wi-Fi and so they are already compatible with the latest version of operating system. 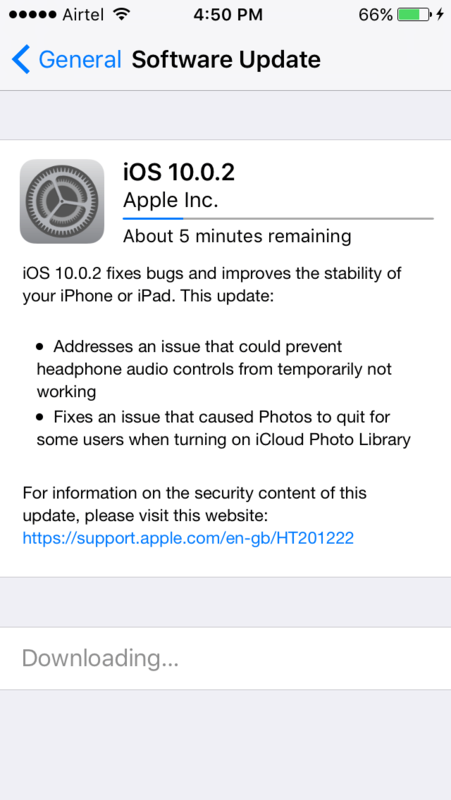 Now go to “Settings” >> “General” >> “Software Update” and check to see if there are any iOS updates for your iPhone. If yes then install that now otherwise your other app will also face the same error. Actually, I noticed on forms, peoples are also telling that after deleting old texts iMessage working again. Strange, but yes it is working for them. Another reader also telling that, set your time and date and it will also help him to resolve the error. If none of the above mention methods work then you should contact Apple Support. 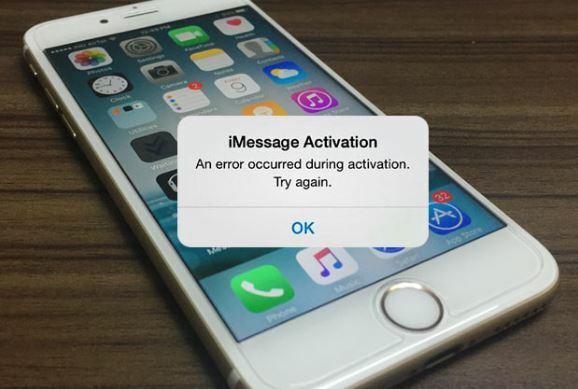 It is a very rare case that your iMessage will not work, but you tried all method and could get the desired result. Then you can contact Apple Support, they will resolve it for you. Before that must take the backup of the phone may be they update your phone. All of your Data will be wiped. These are the some of the best and effective methods to resolve the iMessage not working. I also tried them and they all are working and they will for you also. You can also try any of them they won’t harm your phones. If you have any other method apart from them, please share with us. We will love to add them to this article. For more updates stay connected.